The Salvation Army in Mountain Home is looking for some its angels from their Angel Trees to be returned. According to the local organization, there were 76 angels missing as of Friday. For anyone looking to return an angel, the Salvation Army will accept returned items Saturday from 11:00 to 2:00 and Monday from 10:00 to 3:00. In addition, there are still angels on the tree at Walmart in Mountain Home waiting to be adopted and returned. 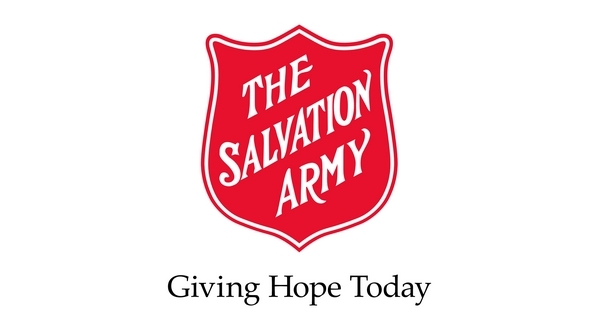 Anyone who would also like to make a donation of general toys or a financial donation to help those that haven't been returned can bring them to the Salvation Army on Highway 201 North in Mountain Home.